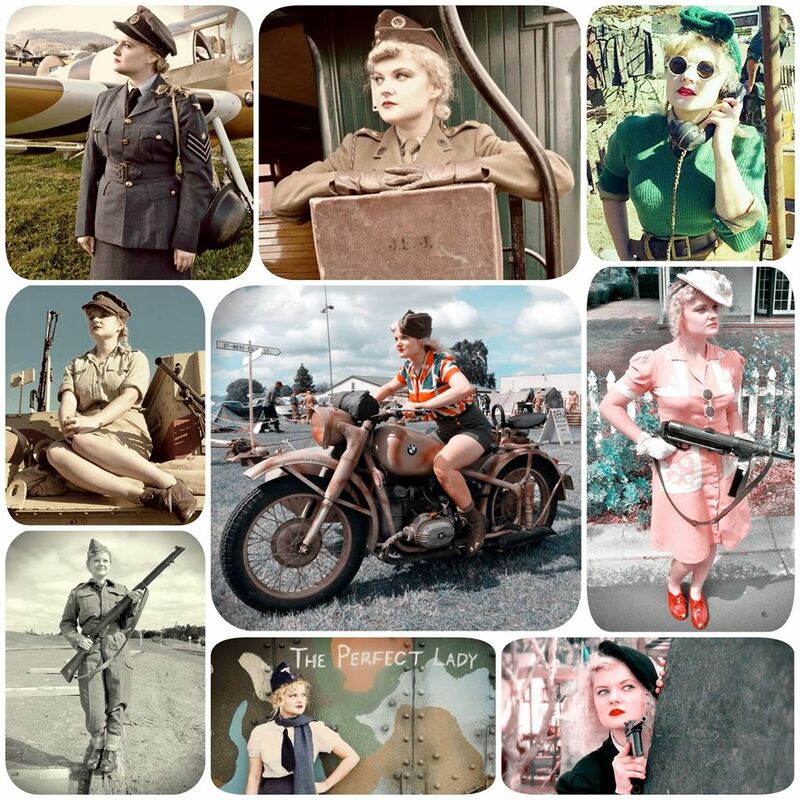 In association with Erstwilder, Mumpty is running a feature entitled The Pinup Platoon during the month of March. The Pinup Platoon features interviews with all ten Miss Pinup NZ 2015 finalists, together with some other exciting content on the off-days. 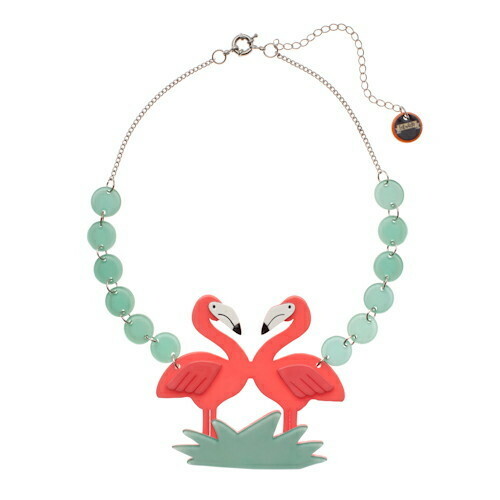 AND … we have a fabulous competition where you can win one of two highly-sought-after and now sold out, Erstwilder Flamboyant Flamingo Fair necklaces – to find out all about it, see the details at the end of this interview with the fabulous Agent Bluebelle. I am still undecided about my talent section but it shall undoubtedly be something educational regarding the history of fashion/pinup! A: Ooooooh this is a difficult one as there are soooooo many great songs! Hmmmm I think it would be have to be “If You Knew Susie” …. all my friends say when they hear it, they immediately think of me! 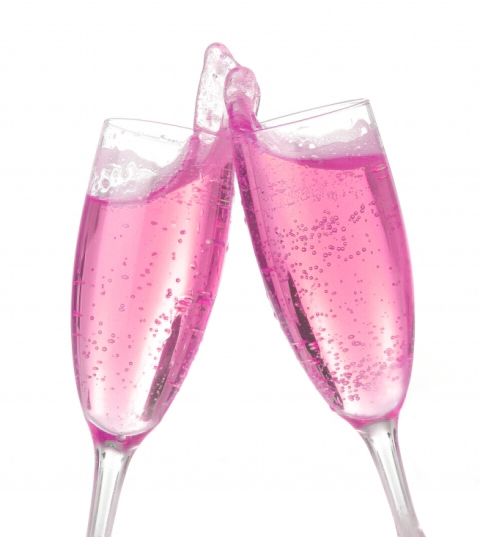 A: F – I would celebrate by hooking up an intravenous drip connected to my favourite GIN! On a more serious note, I would be totally GOBSMACKED and probably pass out with all the excitement, only to come round having missed my own party … haha! A: Gosh! Just to absorb and digest every moment so I can revisit the memory bank when I am old and gray and savour the experience all over again! Finally, to hopefully raise my profile within New Zealand and internationally! Thank you so much Agent Bluebelle – it’s been fantastic chatting with you – best of luck with your aspirations for Miss Pinup NZ 2015. Don’t forget – if you want to vote for Agent Bluebelle for Miss Publicity, you can do so by clicking here. Posted on March 11, 2015 September 30, 2018 by MumptyStylePosted in Burlesque/Pinup, Mumpty Q&ATagged Agent Bluebelle, Dieter Grobler, Erstwilder competition, Erstwilder Flamboyant Flamingo Fair necklace, Miss Pinup NZ 2015, Miss Victory Violet, Pose for the Monkey, The Pinup Platoon, Very Vintage Day Out 2015.